It is often said that the atoll of Gaafu Dhaalu offers the best wave conditions of the Maldives and with very few or no surfers around! The best time is from March to April and from September to November. Here the swells are more powerful and the spots more exposed than anywhere else in all Maldives. 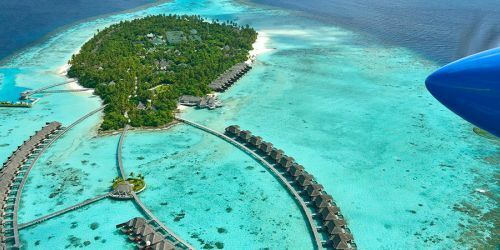 The area of Gaafu Dhaalu offers innumerable breaks, on every island you will find at least one or two spots in the pass, often with no one surfer out! There is any kind of wave, from tubing and vertical to the soft and infinite ones! All meals, drinks, dhoni transfers and airport transfers are included in the price. Recommended package for intermediate and advanced surfers.